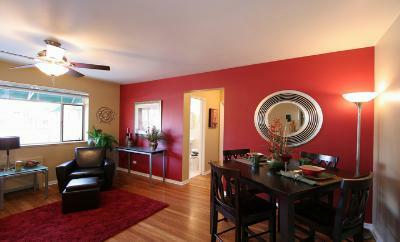 Looking for an affordable Uptown Address? Then you found a gem. 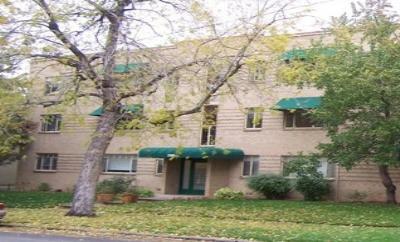 Many of these condos have been recently renovated. 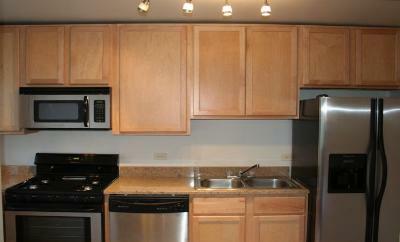 Some have granite countertops, maple cabinets, stainless steel appliances, tile and hardwood floors. Residents can request assigned parking. 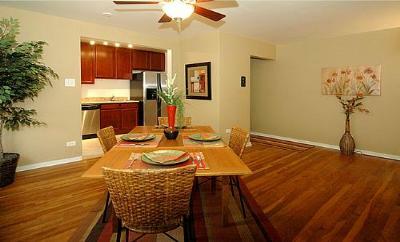 Area ranges from 650 to 797 square feet with one and two bedrooms available. The Uptown area has an eclectic mix of fun things to do just east of downtown. Enjoy a fine meal at a restaurant, shop your heart out at one of the many stores, stroll around amidst historic mansions or sip on a nice cup of coffee at a local cafe.